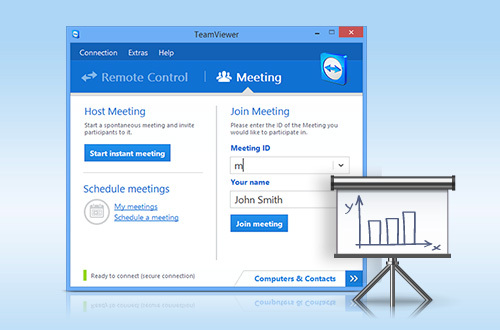 If you need support involving that a Humanware Team member control your computer use the links/buttons below. Veuillez clicker ICI pour Télé-assistance ! ET choisir Exécuter à partir de la question d'Internet Explorer qui va surgir. 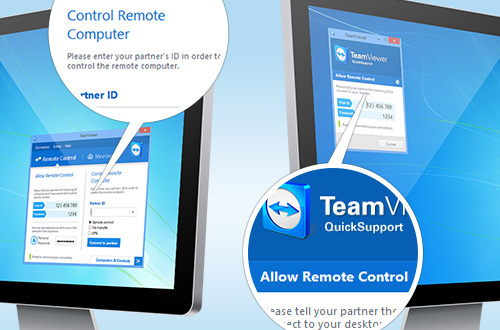 Please Click HERE for Remote Support! If you want to join to a Humanware Meeting use the links/buttons below.